Save Darren to your Collection. Register Now! Darren Reid is a contemporary realist painter based in Derbyshire. What makes Reid’s work so appealing to art collectors is the finesse, fine detail and application of paint to his pictures, which furthermore possess a remarkable realism. Each painting takes Reid around 250 hours to complete. The fact that on closer inspection his ‘photographic’ rendition reveals layers of acrylic makes them all the more extraordinary. His subject matter is refreshingly unconventional. 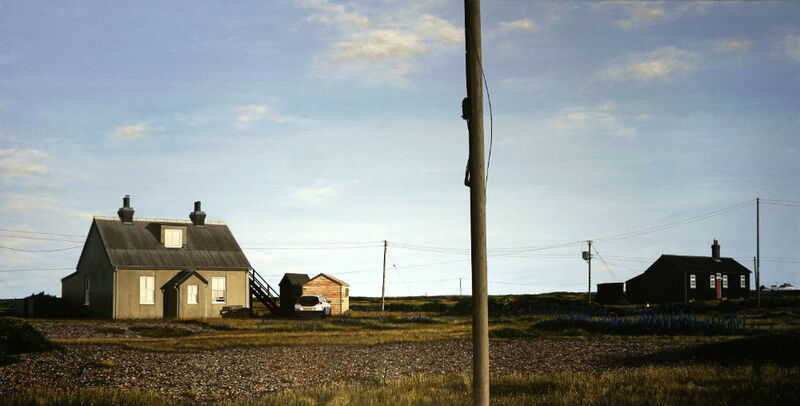 Rather than focus on sunny pictorial scenes, Reid is drawn to stark urban or industrial landscapes under louring skies. 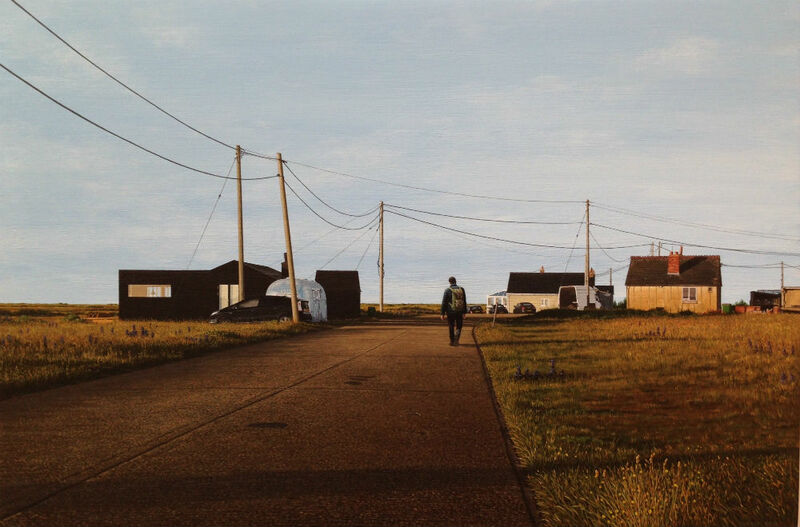 Although his work has been classified as ‘photorealism’ in the past, the way in which Reid embellishes each of his paintings to produce a finished artwork is of a hyper-realistic nature.